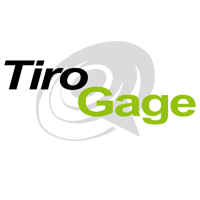 Tiro Technologies is committed to providing the most simple and complete solutions for the maintenance and management issues that concern our customers. We are a team of highly talented and dedicated professionals engaged in work that has tremendous impacts on our customers and the world. 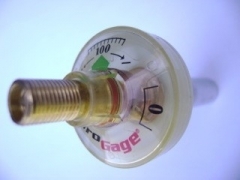 We seek to be the most trusted brand in the TPMS industry through our technology and our partnerships, and to exceed the expectations of our customers through our commitment to the highest levels of quality and innovation possible.